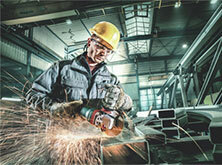 Find the right compressor for your application. 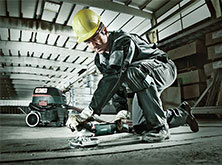 The effective delivery volume that your compressor requires can be calculated. 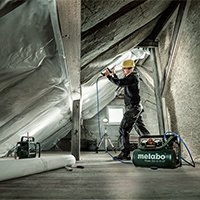 The new professional compressed air tools from Metabo perfectly translate energy into performance - for a great number of applications. Thanks to their optimum combination of weight, size and strength they are better than ever. In addition they also impress with their robustness and perfect application comfort. Improved ergonomics and extremely low weight for comfortable working, reduced signs of fatigue and minimum stress to hand and arm. 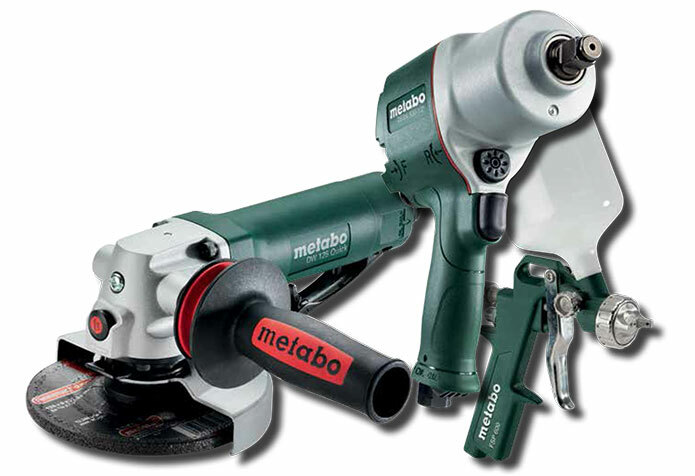 Whether woodworking, metalworking or one of many other trades: At Metabo you find well-engineered solutions for different applications. We have summed up some examples on this page for you. 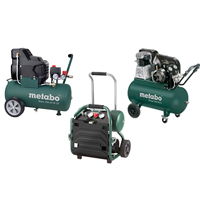 See for yourself the benefits Metabo's compressed air tools offer for your personal application. 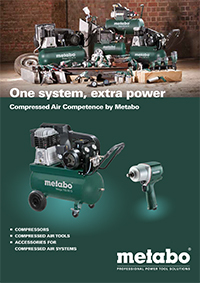 Here you can download the Metabo compressed air brochure (8 MB).